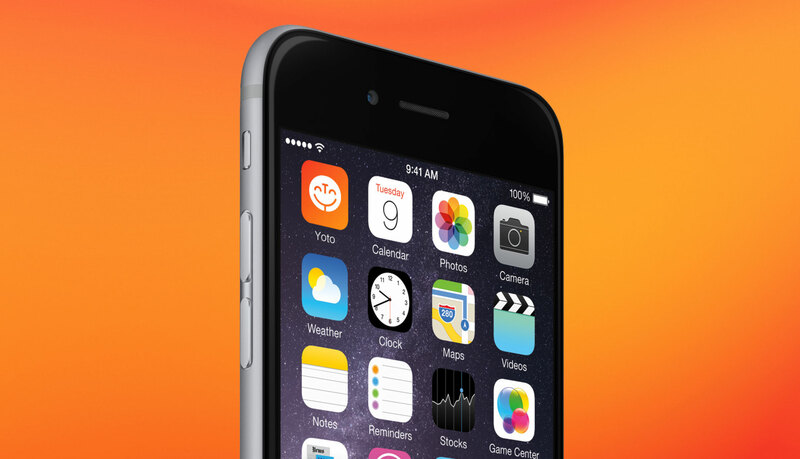 The team at Yoto tasked us with creating a brand for their product, in double time. 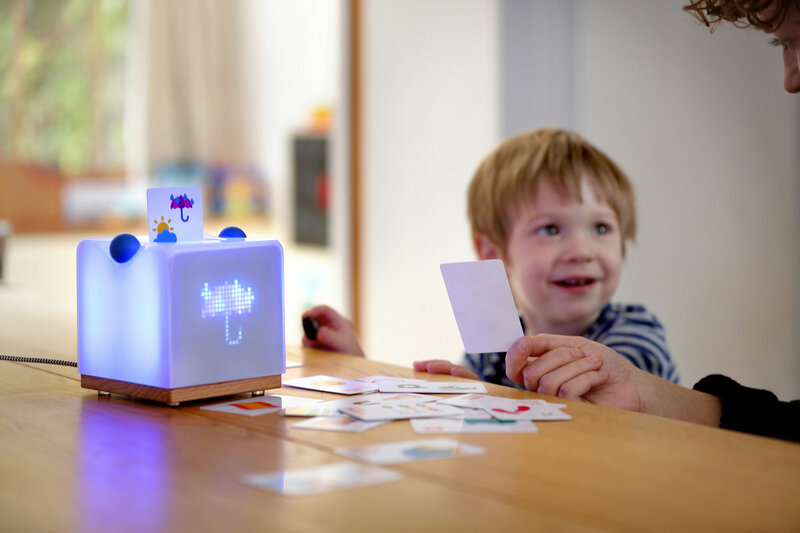 With years of prototyping behind them, they were on the fast track to a Kickstarter investment drive, and needed personality and comms that would explain how brilliant the Yoto product is. 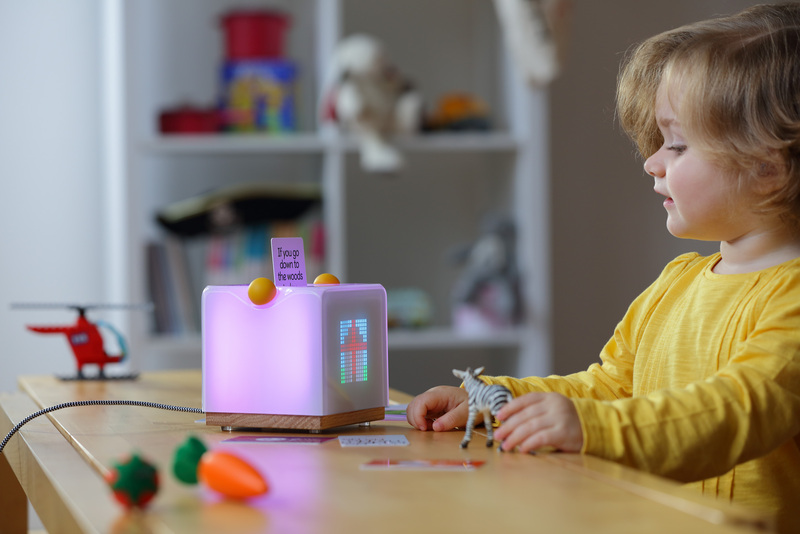 Inspired by Montessouri principles, Yoto is an audio player that works with physical cards to give children control over what they choose to play – from stories and nursery rhymes, to songs, podcasts, radio and more. Kids can learn the alphabet with phonics, practise their scales on the piano, or settle down to listen to Peter Rabbit. Parents and children can also create their own cards, with personalised content just for them. 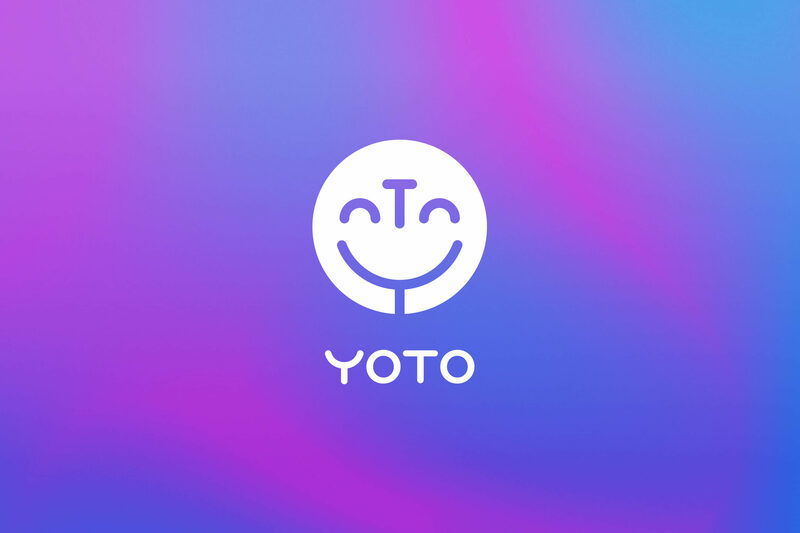 From vision to reality, our brand for Yoto is optimistic and joyful, just like the product. We created an icon of a smiling face borne out of the letters in the brand name, and used moving gradients to evoke a dream-like quality, alluding to imagination and thoughtfulness. Our tone of voice has a hint of mischief, celebrating the joy of childhood learning. 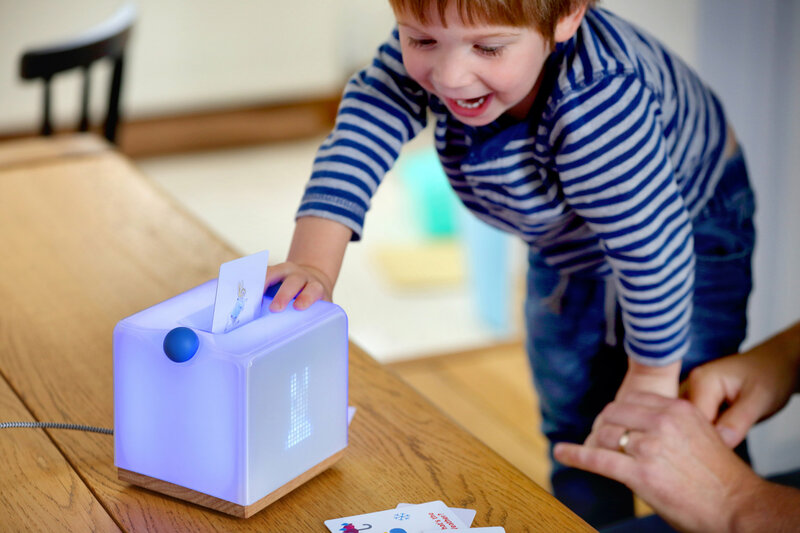 The Yoto brand was unveiled in October 2017 as it launched its Kickstarter funding campaign - within just five days, it hit 100% funding - an absolutely incredible result that proves that parents love the idea behind the product. Not just that - shortly afterwards they secured a partnership with Roald Dahl's Literary Estate to bring his peerless characters and stories to life through Yoto for a new generation of children to enjoy. 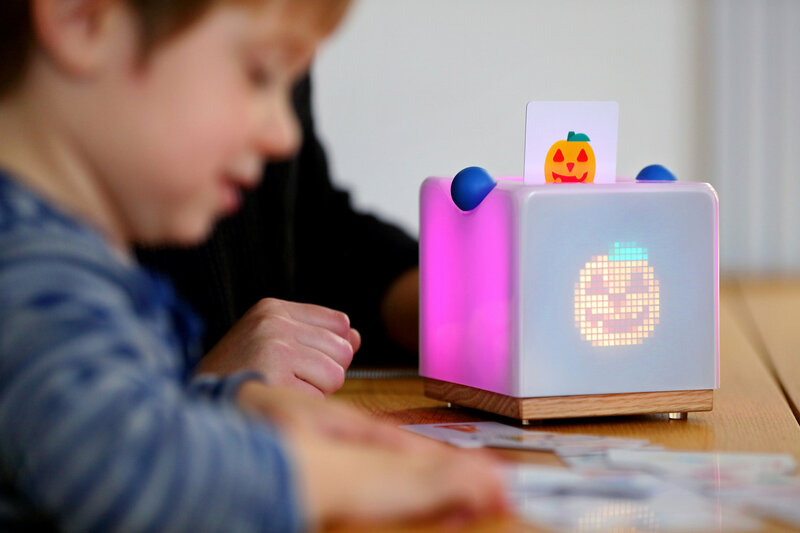 I chose to work with Bear on Yoto - a kids' tech product and content service. They grasped what was a complex brief, with a founding team of strong personalities. They helped us clarify and agree what our positioning was, and also created a visual communications toolkit and brand that has had nothing but praise from investors, publisher partners, consumers and retailers.